Situated just 20 miles northwest of downtown Philadelphia, East Norriton offers quiet living with easy access to the city. Your new apartment is conveniently located off Germantown Pike, with short drives to Interstates 476 and 76, Route 202, as well as the PA Turnpike. Perfect for professionals and commuters, our community makes driving to work convenient. For an even easier commute, catch the SEPTA train at nearby Norristown Transportation Center. When you live at Timberake Apartment Homes, you can make the most of our ideal location. In addition to the short commute to the city center, you can take advantage of the great dining, shopping, and entertainment destinations in the area. For a celebratory dinner, choose from dozens of fine dining restaurants nearby. 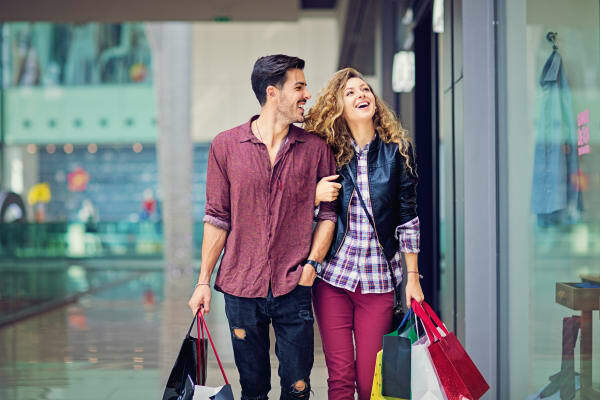 Enjoy our close proximity to King of Prussia and Plymouth Meeting Malls whenever your wardrobe needs a quick refresh. On the weekends, treat the whole family to a day at Elmwood Park Zoo. We look forward to welcoming you home! Call Timberlake Apartment Homes today to schedule your tour of our community in East Norriton, PA, apartments for rent.